“Underworld Awakening” tries to bring a new dimension to the epic battle between Vampires and Lycans as the first movie in the franchise to be shot in 3D. Kate Beckinsale returns in her lead role as the vampire Selene, who successfully escapes imprisonment to find herself in a world where humans have discovered the existence of both Vampire and Lycan clans and are now conducting an all-out war to eradicate both species. 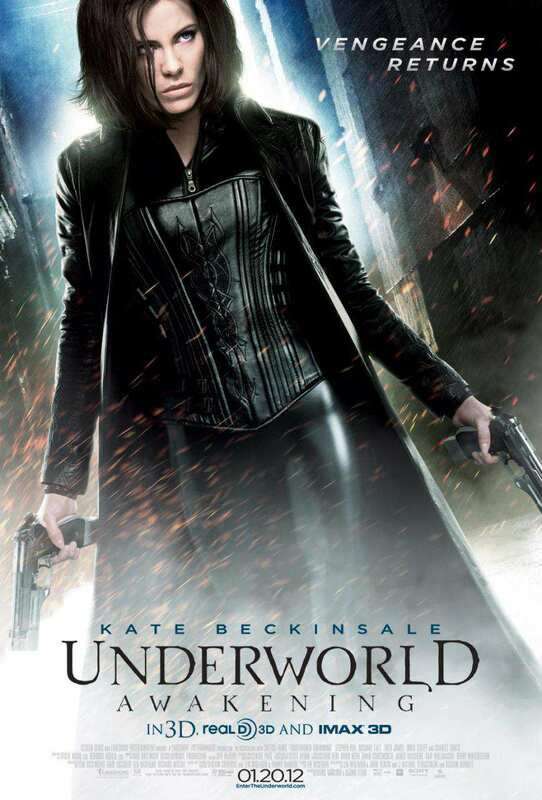 catch the trailer of "Underworld Awakening" after the jump. Opening across the Philippines in January 2012, “Underworld Awakening” is distributed by Columbia Pictures, local office of Sony Pictures Releasing International.